This means that PCs running Windows Vista will not be secure and will still be at risk for virus and malware. 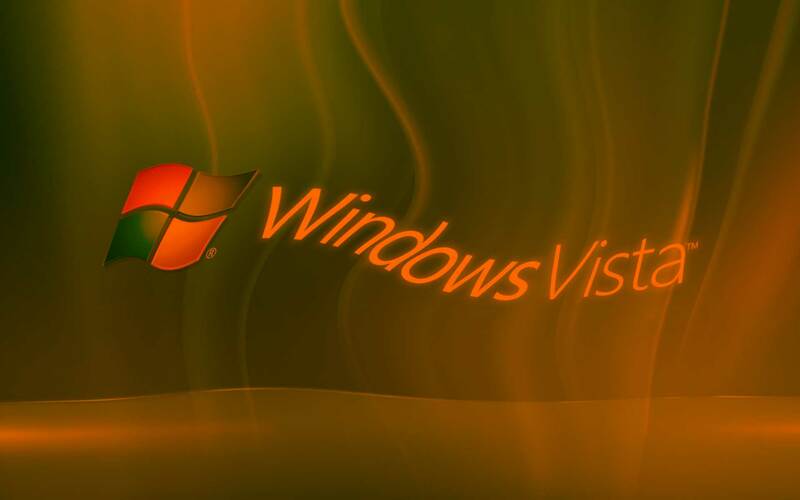 Microsoft will stop issuing all security updates, hotfixes and support options for Windows Vista. That means your system could potentially be more vulnerable to hacks, malware and other attacks, since Microsoft won’t be working to make sure it’s secure. At ZBx Technology, we know the importance of a sound backup plan.